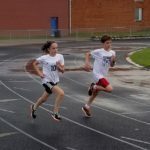 Our goal is to teach proper techniques and practices through our guided instruction of track and field and cross country principles. The club is open to anyone who is interested in becoming a better track and field and cross country athlete. We offer various levels of involvement and welcome all who are interested. We have extensive backgrounds in coaching youth, high school, collegiate and professional athletes. 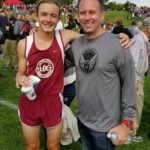 We believe that Track and Cross Country can help you learn about being an adult, to learn selflessness, to help other people in this world. The lessons you learn from running will carry over into anything that you do in life, it is invaluable. Dedication, hard work, commitment to other people and to something bigger than yourself is what this is about. 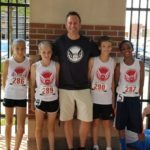 During the year the Badger Track Club offers various 6-8 week programs, as well as provide training programs. 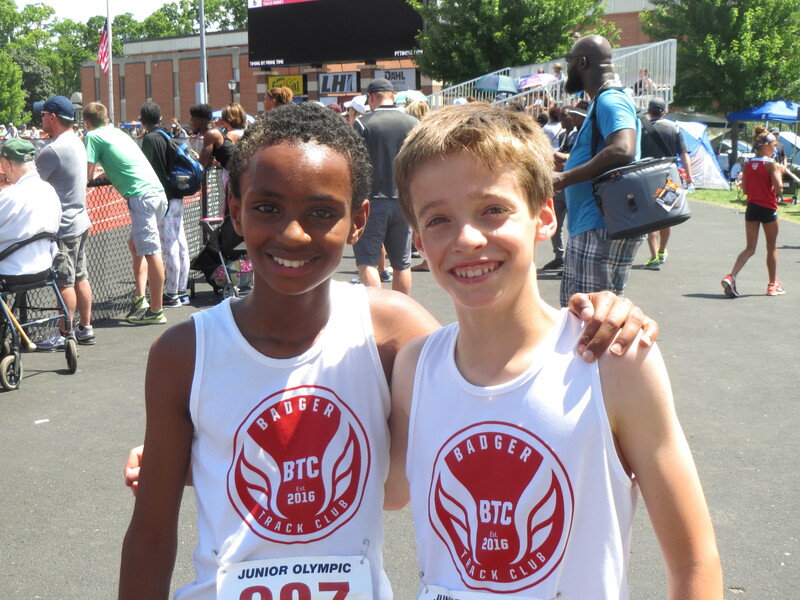 We offer a Track and Field series for youth in the spring\summer and a fall Cross Country series. The goal of these programs is to teach participants about both of these amazing sports, but to also teach life long lessons. 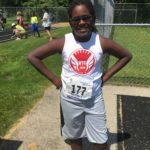 Group runs in the Madison and Verona area will be communicated on this site as well and are a great way to get started. The Rocket (Running Movie Filmed in Wisconsin coming to Netflix and Amazon Streaming in early 2017) Might just see one of the coaches with a small role see the video below to find out. UPDATED TEASER VIDEO NOW AVAILABLE ON All Streaming Platforms!